Your vehicle’s head gasket maintains a seal between its cylinder head and engine block. 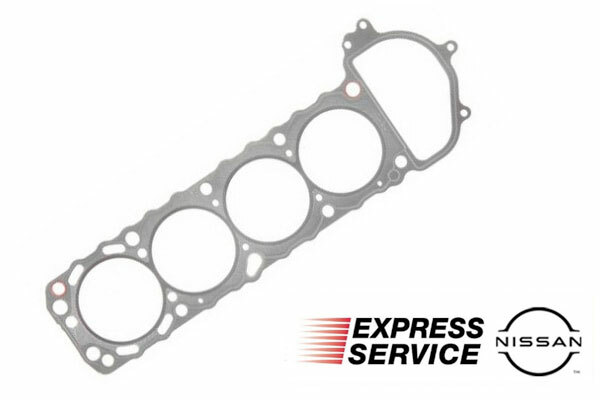 The head gasket keeps oil, coolant, and gases from combustion from escaping its engine. Why Should I Have My Nissan’s Head Gasket Replaced? While there may be signs that your head gasket needs replacement, often there are not. Some signs include difficulty starting the engine and running rough while idling. Coolant or oil may leak, and the engine may run hot or overheat, at which point coolant may be in the oil pan. Your engine coolant reservoir or radiator may begin making a gurgling sound, may smell of combustion, or have oil present. Typically, your “check engine” light will flash. However, there may be no signs of failure at all until the leak reaches an engine coolant passage, engine oil passage, or your engine cylinder. What Will Happen If I Don’t Get the Head Gasket Replaced Now? If your head gasket fails completely, your engine will overheat soon after starting, and will then stall and not restart. It is hazardous to your engine to drive with a bad head gasket and is often impossible. Ignoring a failing head gasket generally leads to overheating your engine and eventually will ruin the cylinder head, engine block, or both. If your vehicle has a blown or leaking head gasket it should immediately be towed to Nissan of Tustin for replacement. 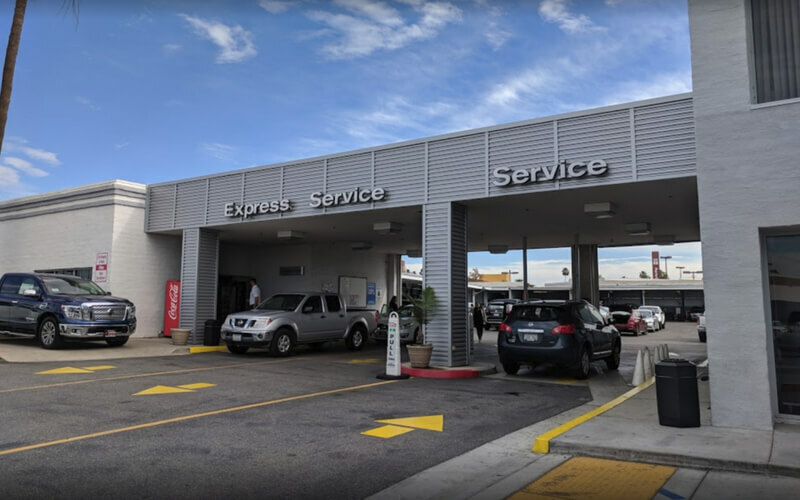 Why Should I Go to Nissan of Tustin For Head Gasket Replacement? If your oil and coolant are properly maintained, head gaskets typically last at least 100,000 miles but can fail at any time. Avoiding aggressive driving and proper maintenance and scheduled checkups will ensure your engine runs at the right temperature. Is it time to have your head gasket replaced? 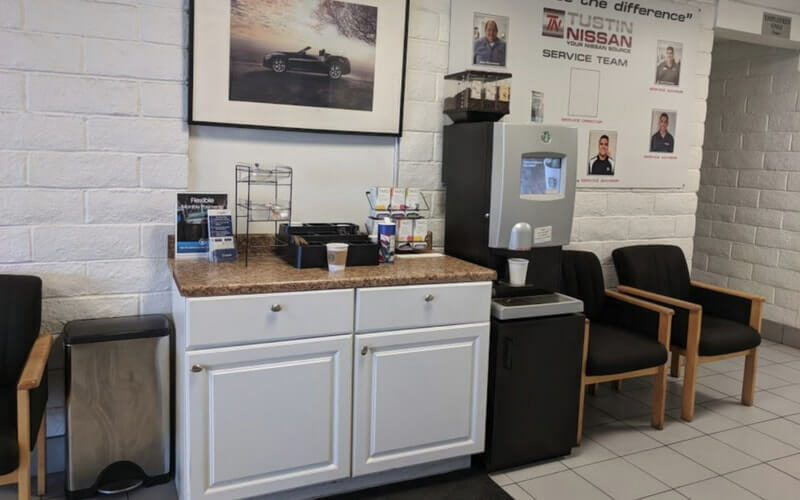 Call Nissan of Tustin today and talk to one of our friendly technicians. 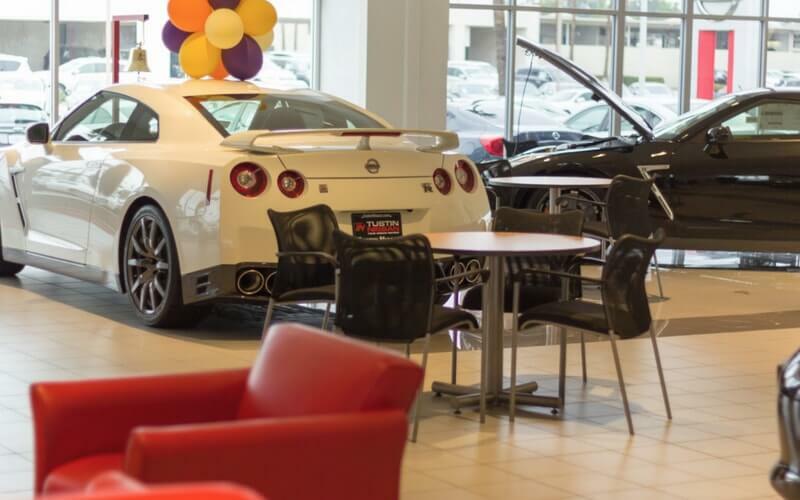 Nissan of Tustin is the preferred service center for Nissan drivers for a reason. Our highly trained service team and factory-trained technicians get you in and out fast, while providing safety checks to make sure every drive is safe. We are happy to serve customers in Tustin, Irvine and Santa Ana, CA.